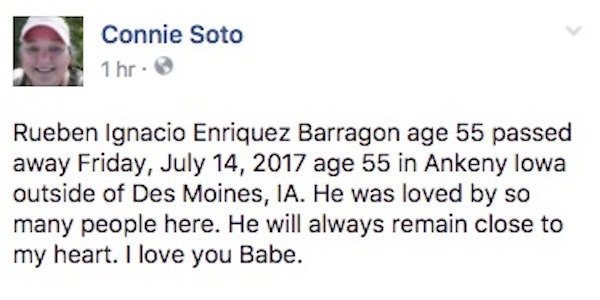 Iowa Police have identified Rueben Ignacio Enriquez Barragon as the man killed when his motorcycle was struck by a DUI driver in Ankeny, Iowa, Friday night. Barragon, 56, was travelling on NE 14th Street when his motorcycle was struck by a car driven by Taylor Ray Linse, 26. The motorcyclist was transported to Mercy Hospital following the crash, where he was pronounced dead. 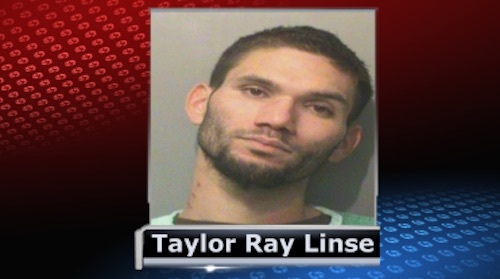 Linse was arrested at the scene and now faces charges of a second offense operating a motor vehicle while intoxicated, homicide by vehicle, driving while license revoked, and probation violation. Barragon was an Ankeny, Iowa, resident. Ankeny is located just outside of Des Moines. Polk County Deputies are still investigating the incident. 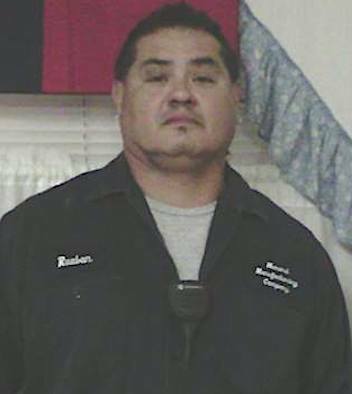 Barragon’s photo was made public by Facebook user, Connie Soto. Our thoughts and prayers go out to the family and friend at this difficult time.